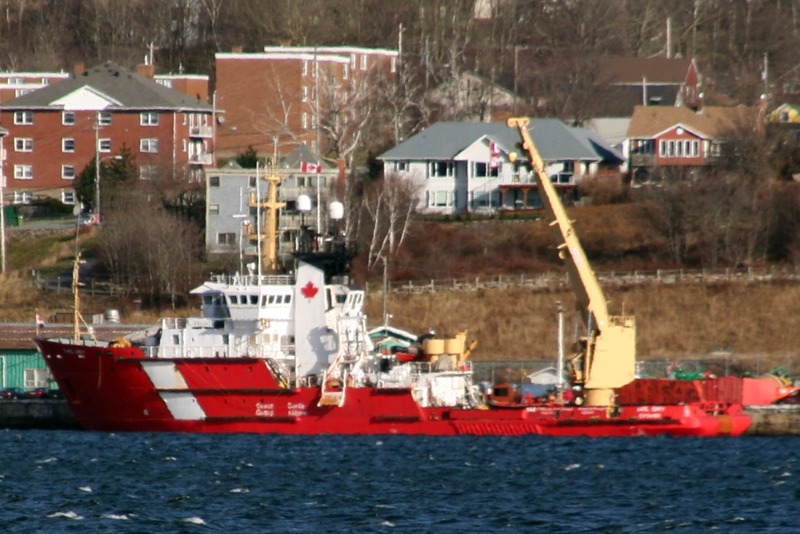 CCGS Earl Grey returned to Halifax on the 19th. She was previously undergoing a period of work, including Hull Painting at Shelburne Ship repair. Shelburne Ship Repair was taken over By Irving shipbuilding, and underwent several Upgrades to accommodate larger vessels. Earl grey was one of the First vessels to be serviced at the newly refurbished yard. This entry was posted in CCGS, Halifax Shipyard on December 20, 2011 by Peter Ziobrowski.